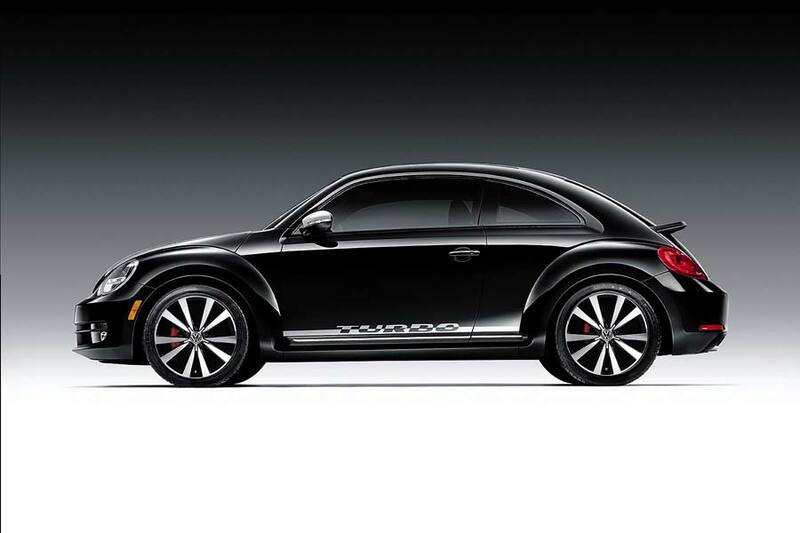 Volkswagen is dangling a special launch edition under the noses of potential Beetle owners – but only those taking part in its Vehicle Pre-Order program. 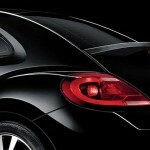 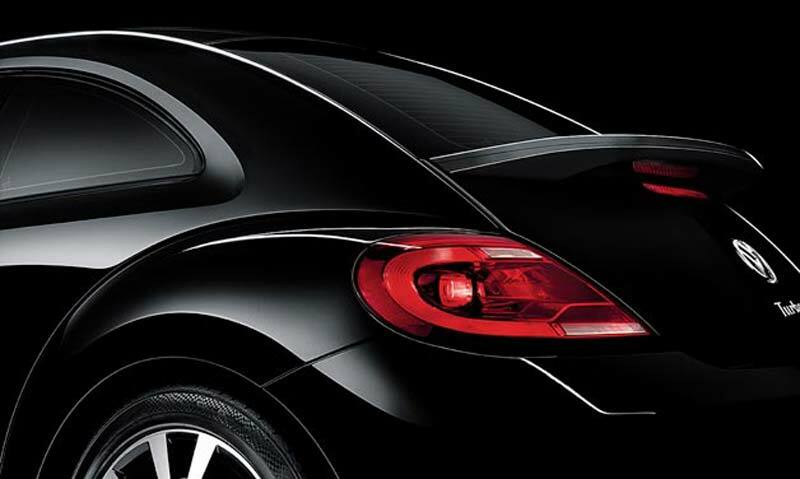 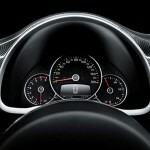 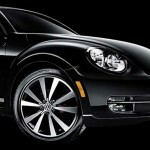 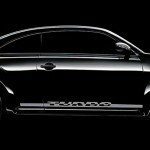 The VPO program asks for a $495 reservation fee, which ultimately leads to the keys to a Beetle Black Turbo model. 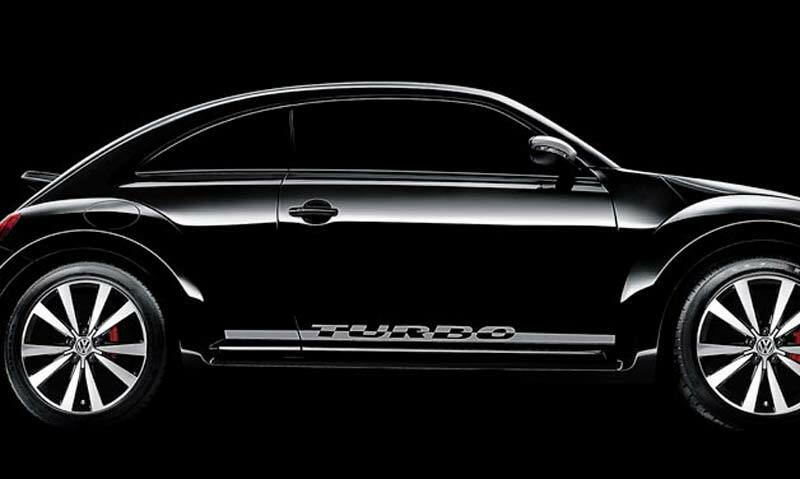 Limited to just 600 units, the Black Turbo is powered by a 200 hp 2.0L TSI engine, and will start at $24,950. 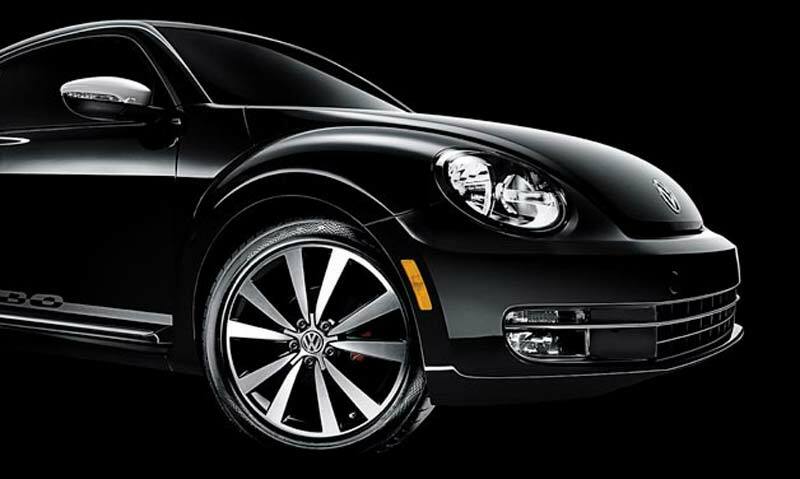 Externally, there’s a set of 18-inch alloy wheels, larger brakes – with red calipers, foglights, and a rear spoiler. 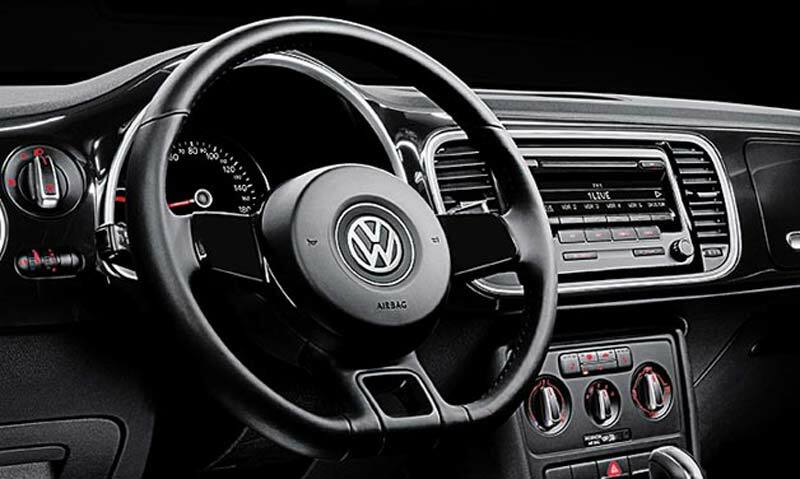 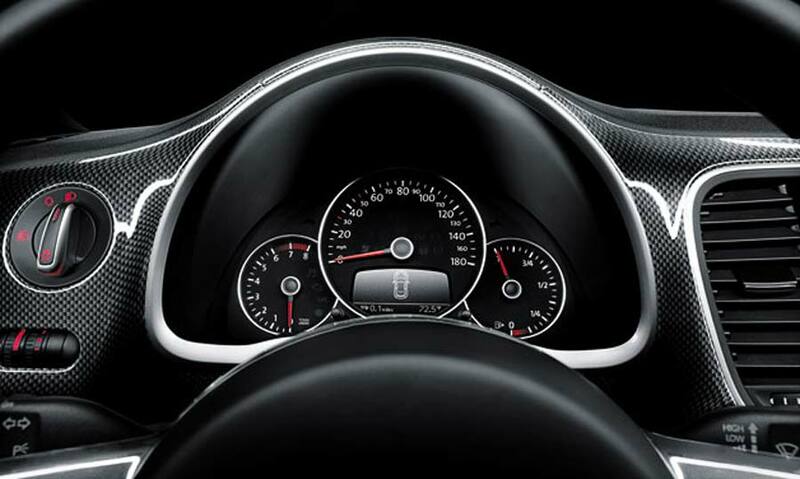 Inside, there’s an additional “kaeferfach” glovebox – based on the original Beetle’s, alloy pedals and a RCD 310 sound system.